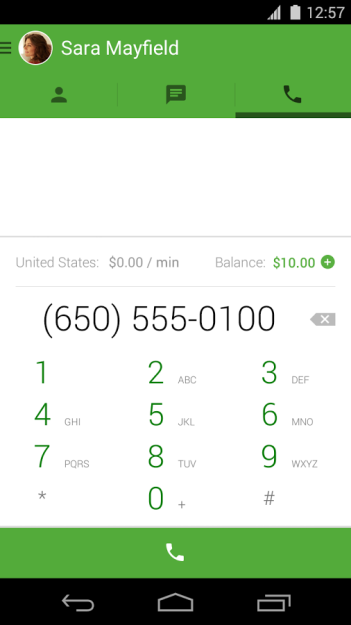 Placing a voice call over Google Hangouts is a nice way to save some money. If you and another user both rely on the service, you can start chatting with anyone regardless of where they live. But placing a call to a traditional phone number comes with a few more restrictions. On the positive side, Google has announced that it's loosening a major one for users in India. 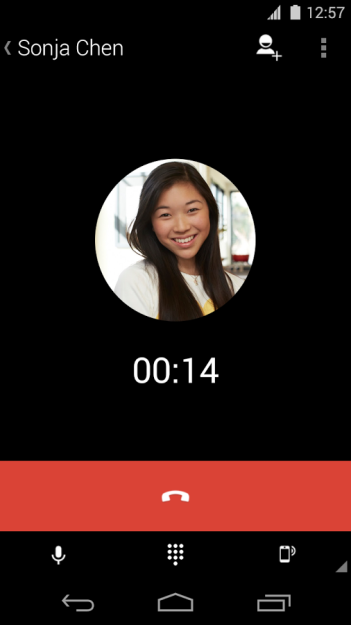 Now residents there can place international voice calls using Hangouts. While Indians can place calls to whichever countries they choose, only those placed to the US or Canada are free. Yet that alone makes the service a good option for the many people who need to stay in touch with family, friends, and co-workers in North America and the Indian subcontinent. Calling other countries results in a charge, but Google tries to keep its rates competitive. 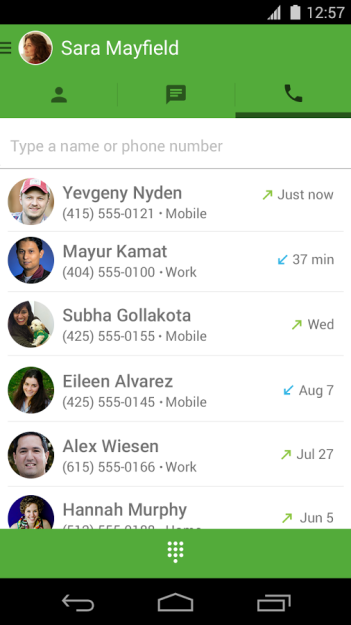 To place a Hangouts call from an Android device, you need to be sure you have the Hangouts dialer app installed. Hit up the widget below if you need it. Thanks, Hasnain and Nikhil Wanpal.